The first time my favorite yoga pants are in the wash. The first time I find myself in the kitchen standing at the counter eating 5 pancakes, 2 pieces of 12-grain bread, 4 scrambled eggs and 9 slices of fake bacon. And I feel you. I DO. I basically hate myself too right now as I type this. Because I remember. I once was a biker. I once was a runner. I once did barre class on the regular. Heavy on the once. It’s all my sister’s fault (You can blame her). I survived the first class. I survived the second class. I looked forward to the third class. And by the fourth class, I knew I’d be signing up back home in Toronto. 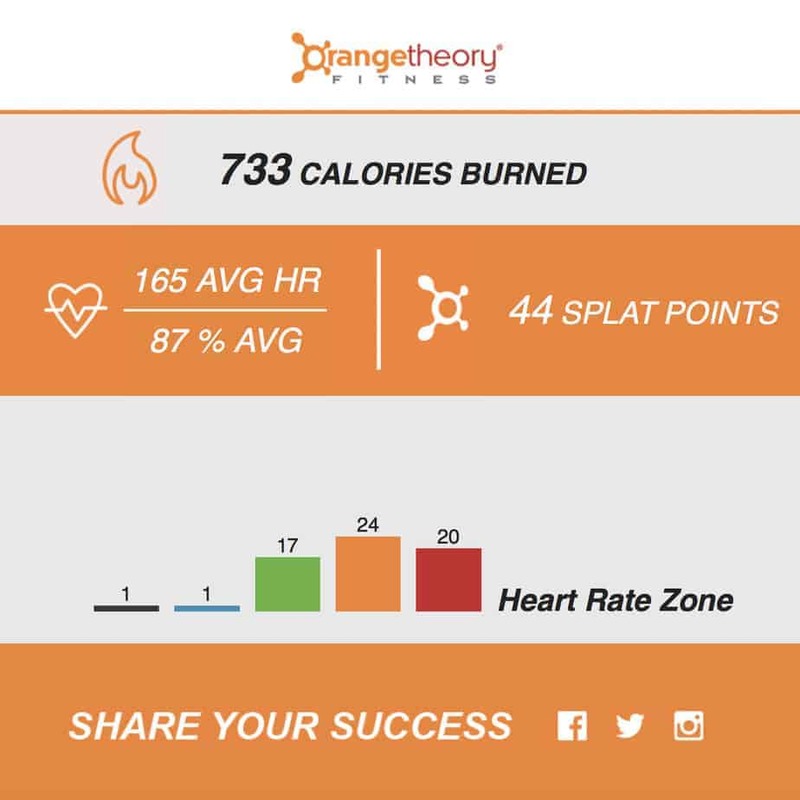 I love the math of it, the sweatiness of it, the challenge of it — competing against myself to do better, to run faster, to burn more calories, to jump higher in those jump squats, to stay in that orange zone for longer. 2. A broken metabolism from years of abusing it. <—– This one is a tricky one. I spent my teens and twenties destroying my metabolism. I used to be able to skip meals and lose two pounds. Breakfast? Didn’t touch the stuff. Calorie counting and restriction—Lather, rinse, repeat. Days of eating nothing but rice cakes. I was thin, sure. 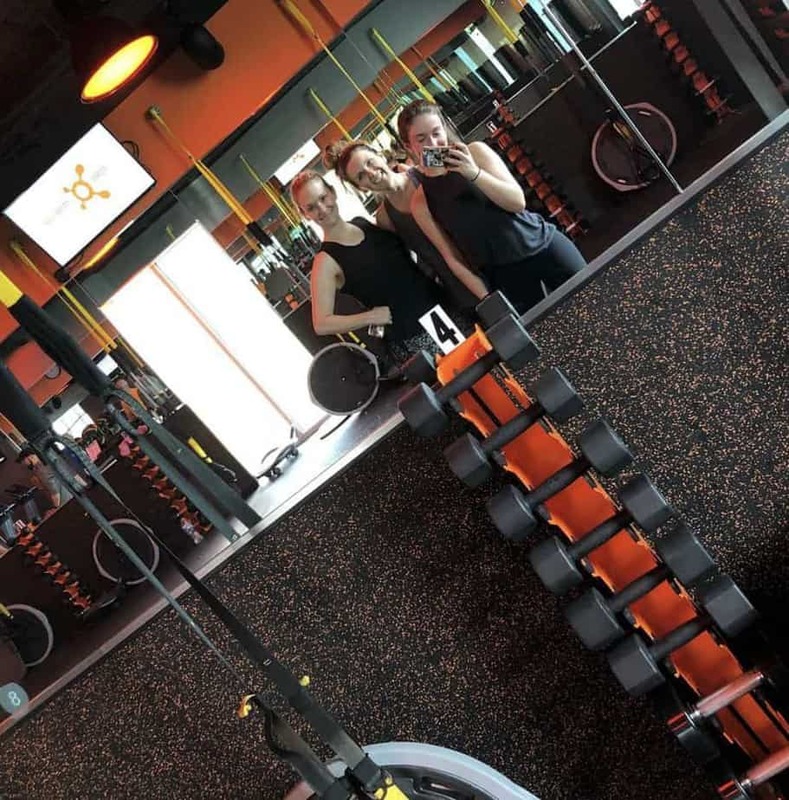 But one day [after I gained 10+ pounds in 6 weeks from a terrible, terrible anti-anxiety medication that I had to quit cold turkey because it was making more anxious than anything ever had in my entire life] my metabolism was like NOPE! We’re done here. What happens now is a fun* joke. I try everything and nothing works. I stay exactly the same. (*It’s not actually fun.) And then I go on vacation and put on 1 pound, which sticks like glue and never goes away. And then I go visit my parents and put on another pound. And, yes, you guessed it, that one is here to stay as well. And then I go to Israel and put on two forever pounds. So, the scale only moves in one direction. I’m collecting pounds like my son collects football paraphernalia. I realize this is just how it is — I’ve accepted it. I’m trying this. For my heart. For my body. For my kids. Not to lose weight. That ship has sailed, I’m afraid. But to be healthier. To maybe help with my insomnia. To make me feel less sloth-like. To feel more comfortable getting dressed. To get stronger. TO FEEL BETTER. What’s an extra ten, twelve, fifteen, now sixteen pounds if my body and mind are strong. And I get it, I’m a serial exercise quitter. So, you have little faith in the longevity of this obsessionslashplan. But, well, remember what happened with Phyllis? That’s right. She found her groove in the form of a khaki-colored silk shirt and a hunter green kerchief. 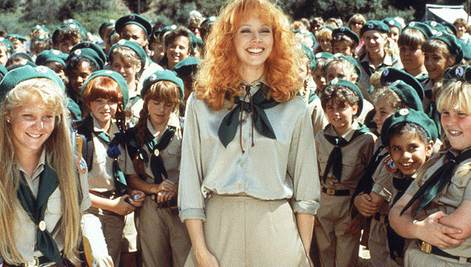 She was a goddammed awesome troop leader to those girls from Beverly Hills.